We can offer all kinds of residential training to suit your needs. For example while you are away on holiday or business. Alternatively full residential training from start to finish. Depending on how the dog takes to training will determine how long they stay with us. Your dog can break up the stay with us and come home every so many weeks for a rest or the training can be done on a weekly basis. Another way is for us to start the training from the early days and for you to take over and carry on training by yourself or with us on a one to one basis, whatever suits you. 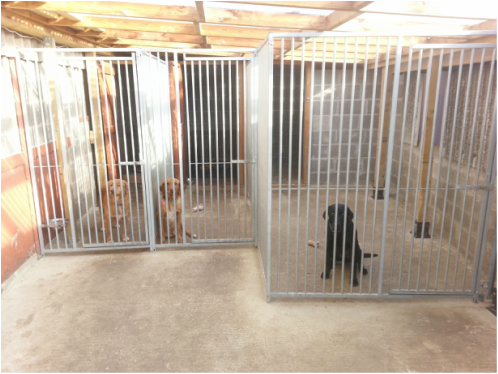 Our kennels are clean, light and airy. Baskets and vet bed are supplied or you may bring your own dogs bed if you wish. Our guests are well looked after and have 24hour supervision. Most diets are catered for except for prescription diets. Your dog will have plenty of out time in fenced paddocks to relax in between training. Basic manners will be kept by our trained kennel staff for example going through doorways when being walked to the paddocks and at meal times. Please call , text or email for any information concerning Norfolk gundog training / Suffolk gundog training / residential gundog training. Heating can be provided if required (please ask )but if the temperatures were to plummet we would switch it on as a matter of course.Your dog will be well looked after, brushed regularly and washed if necessary. Our vet is on 24hr call should the need arise. A marrow bone does go down well after a days training.